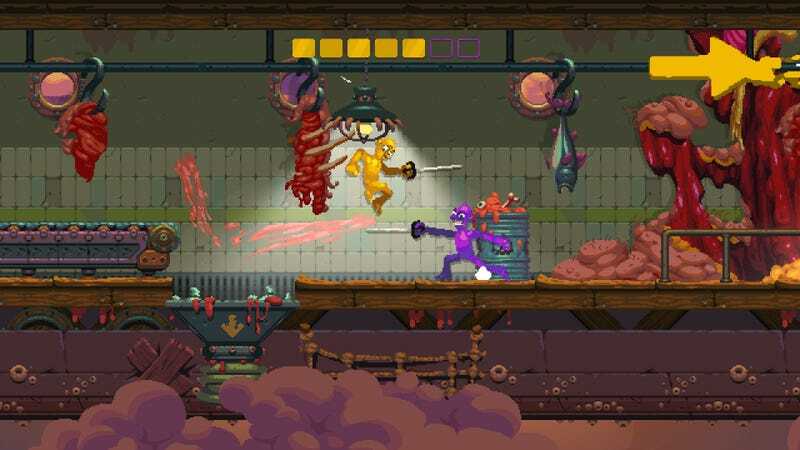 Nidhogg 2 is out August 15. Nidhogg 2 is out August 15. It looks super different from the first, but still pretty cool.